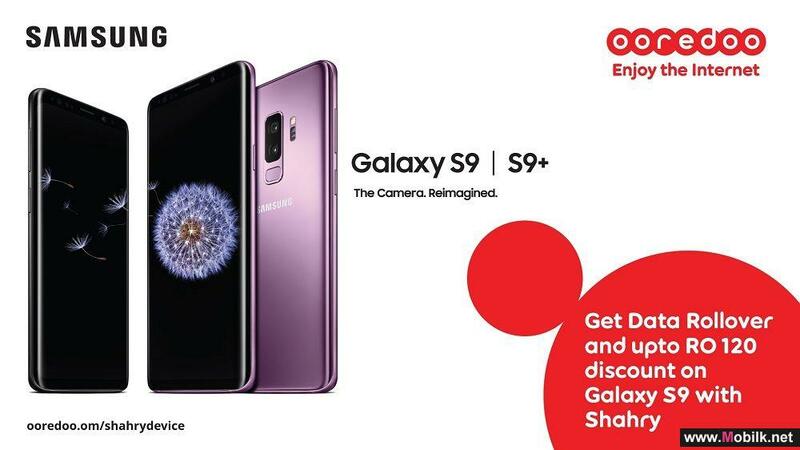 Mobilk - Batelco, the Kingdom’s leading telecommunications services provider is delighted to announce the arrival of the Samsung Galaxy Alpha, the luxury device with a sleek metal finish. 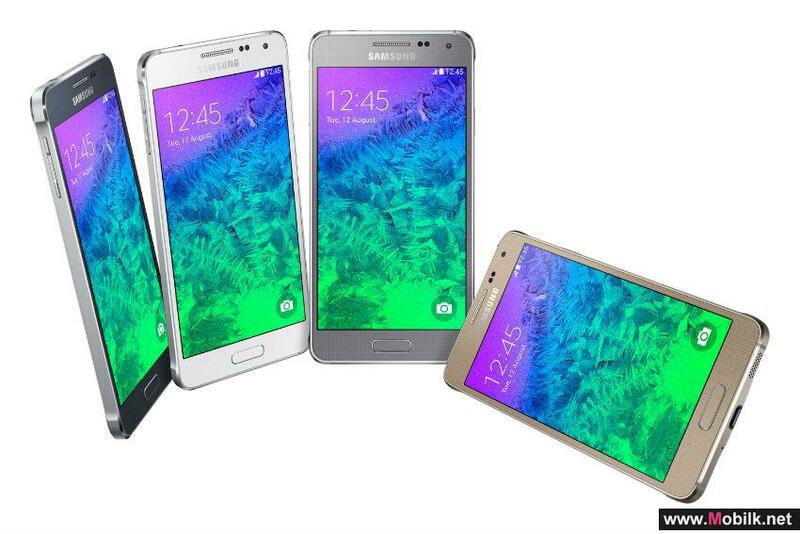 Elegant and practical, the Galaxy Alpha is the optimal convergence of style and cutting-edge technology. The Galaxy Alpha appeals to consumers who want something different – a device that radiates style and design while offering quality and function. The Galaxy Alpha focuses on both beauty and functionality combining a stunning metal frame and slim, light weight design with the same powerful hardware and features that users expect from a flagship Galaxy mobile device. 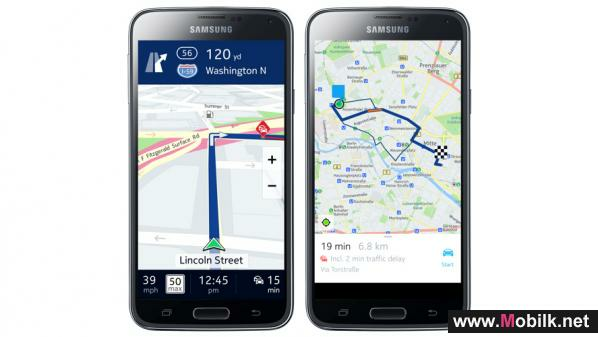 At less than 7 mm thick, the Galaxy Alpha is also one of the slimmest Galaxy devices and its uniquely compact construction and light weight design provides consumers with maximum in-hand grip and control. 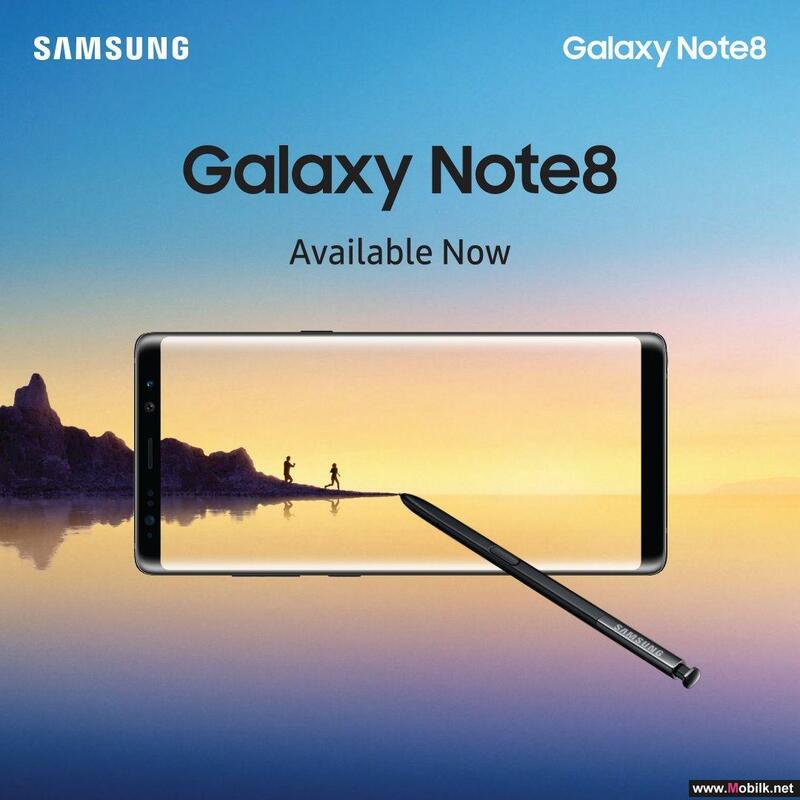 Furthermore, the device is equipped with a brilliant 4.7-inch HD Super AMOLED display as well as an advanced 12MP camera. 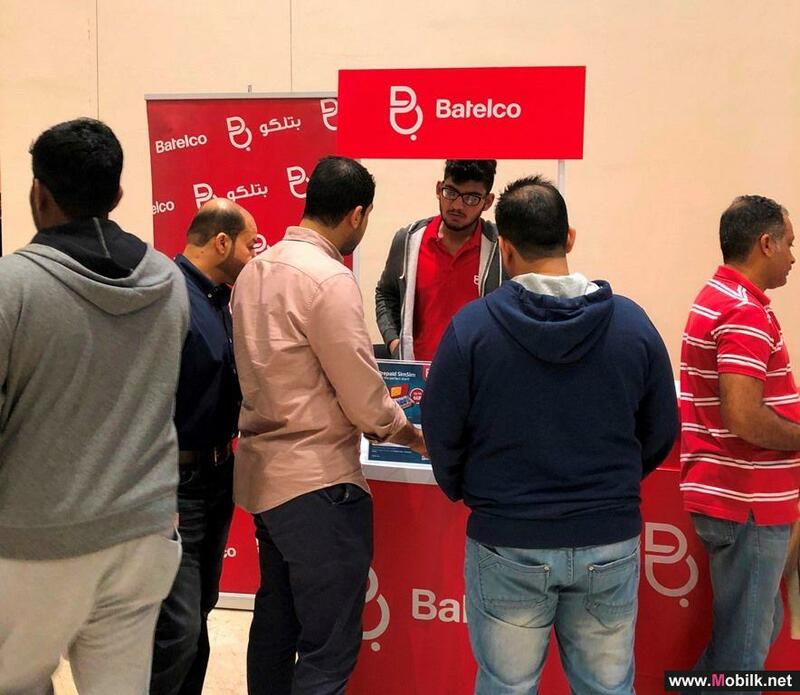 Batelco Consumer Division General Manager Muna Al Hashemi said that Batelco listens to its customers and responds by delivering the latest products and technologies and offering them as part of great value packages. 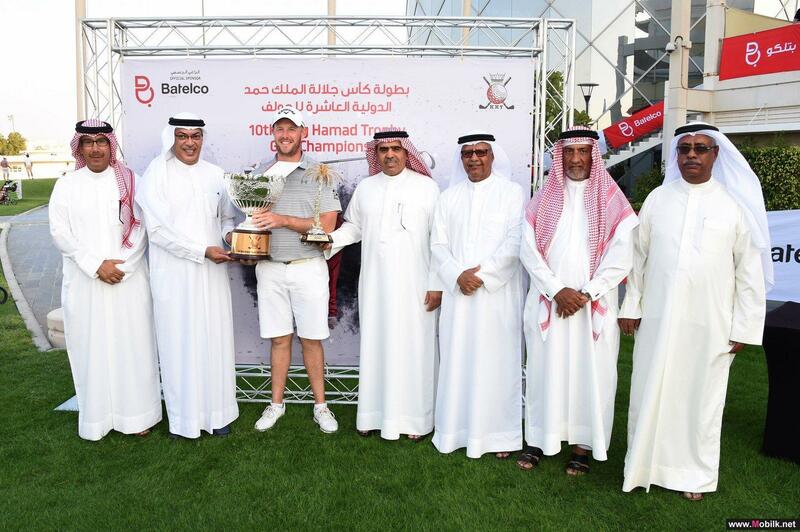 Batelco is offering the Galaxy Alpha with a choice of three high-end postpaid packages priced at BD20, BD25 and BD30 per month. 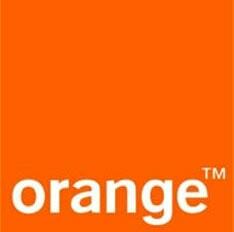 All the packages include unlimited voice calls to Batelco Network lines and unlimited Data access. Additionally, the BD25 and BD30 packages also include additional free calls (60 and 120 minutes respectively), to all other local networks. 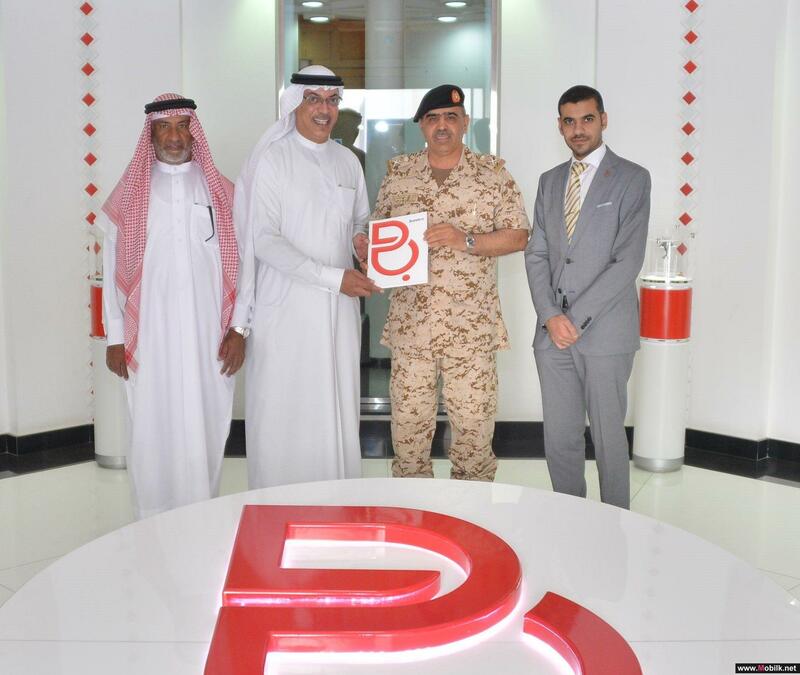 Customers may visit any of Batelco’s retail shops. Stocks are limited so hurry so as not to miss out. 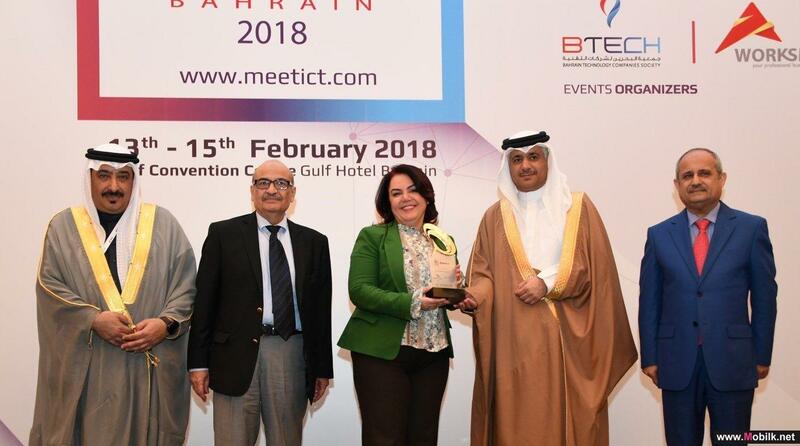 HERE, a leader in navigation, mapping and location experiences, today announced that it has partnered with Samsung to bring its maps and location..
Batelco executive management attended the opening ceremony of MEET ICT & BITEX 2018, taking place from 13 to 15 February, under the patronage of His Excellency the Minister of Transportation and Telecommunications Eng. Kamal bin Ahmed Mohammed. The key event is taking place at the Gulf Convention..